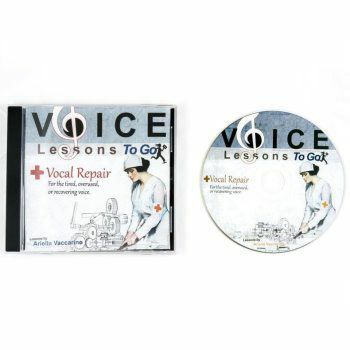 Vocal Repair is a singing curriculum specifically designed for the tired, over-taxed, and recovering voice. Whether you have been over-singing, yelling at a game or party, or have had to take time off from singing due to an illness or injury, Vocal Repair can help you gently get your voice back into good health. And it is an excellent supplement to vocal therapy or voice lessons. 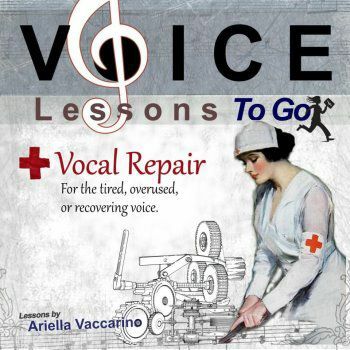 Vocal Repair emphasizes the importance of singing “mezza voce” (half voice), not pushing or straining, and slowly building the strength to sing through the entire CD. 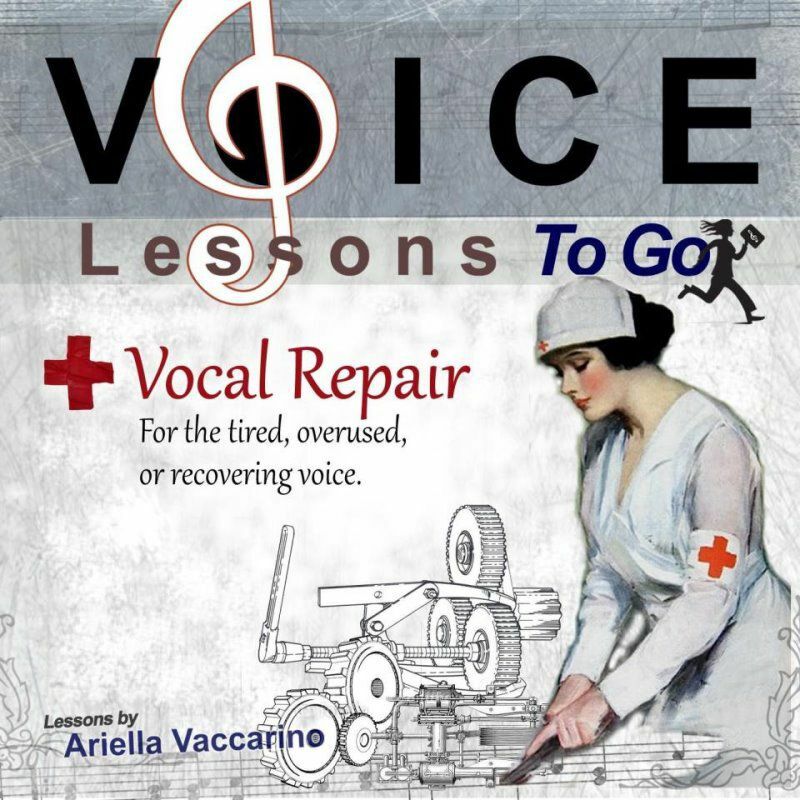 Ariella Vaccarino, creator of Voice Lessons To Go™, guides you through the singing exercises, providing explanations and vocal examples to piano accompaniment. Singers, Actors, Teachers, Speakers, Dancers- This is an inexpensive tool to help maintain and recover a healthy voice.